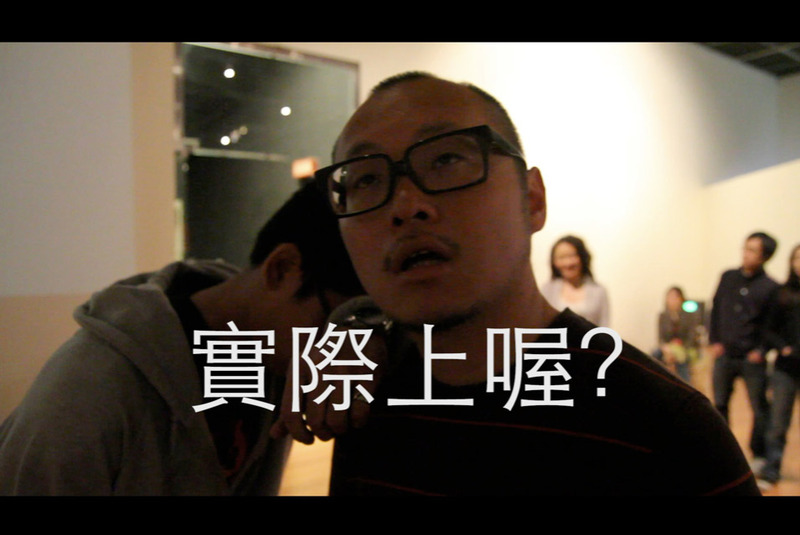 In this video work, Su Hui-tu attempts take the personal experiences of volunteers who took the sleeping pill, and transform them into a shareable artistic experience. At the same time, the exhibition space is decorated in the form of a party, inviting the people that have had – or are looking forward to have – similar experiences to participate in this peculiar art experiment. It is then, that a sleepwalking-like experience is created within the museum. The work attempts to subvert the conventional position of drugs in society by allowing their negative, yet real symptoms to fill the artistic space. This course of action not only challenges the definitions of medicine and hallucinogen, but also overturns the context of art exhibition and breaks through the audience’s standards towards artworks. This work has also invited the “Wonder Boys” (Su Yu-hsien, Huang Yen-Ying and Chiang Chun-Lun) to create “extensions” that participate in the action of sleepwalking and promotional videos.